Quality eye occlusion for kids and adults! Patching for Amblyopia isn't always easy. 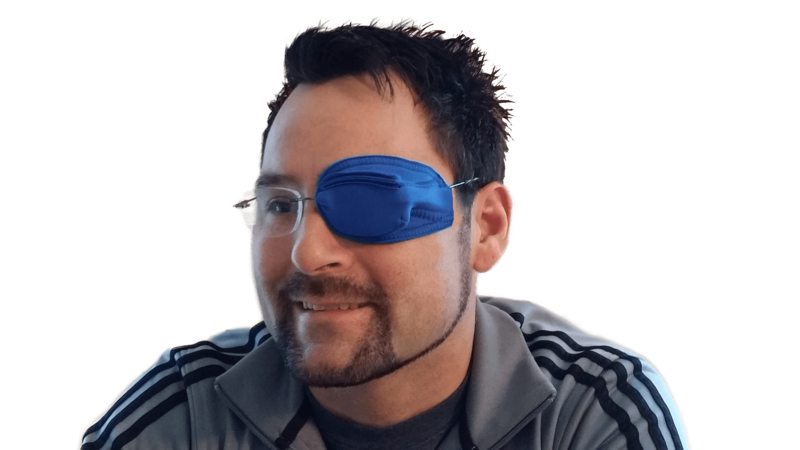 Framehuggers comfortable, completely occlusive eye patch design can make patching time successful! Our custom eye patches "hug" the frame securely & velcro into place...no shifting, no peeking with it's one of a kind three dimensional design. Washable, re-usable & cost effective. 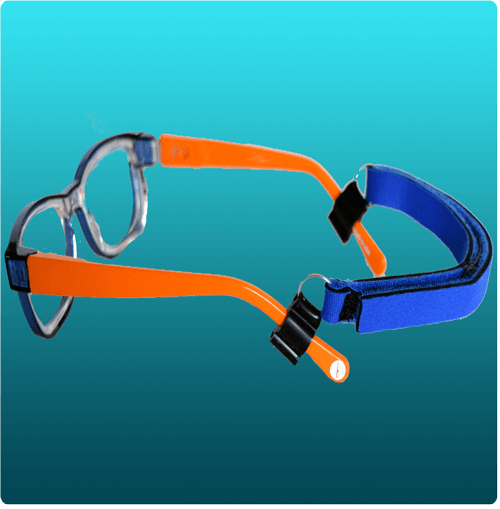 Headhuggers Eye Glass Retainers Stay Put! Is your eyewear slipping? Does your favorite sport cause your glasses to shift? Struggling to keep your child's frames in place? Headhugger eyewear retainers have proven to be a great solution for full eye occlusion or keeping glasses in position. The silicone ends will snuggly "hug" all frame temples, yet softly hug the head, keeping frames in perfect place! Adjustable for children and adults. 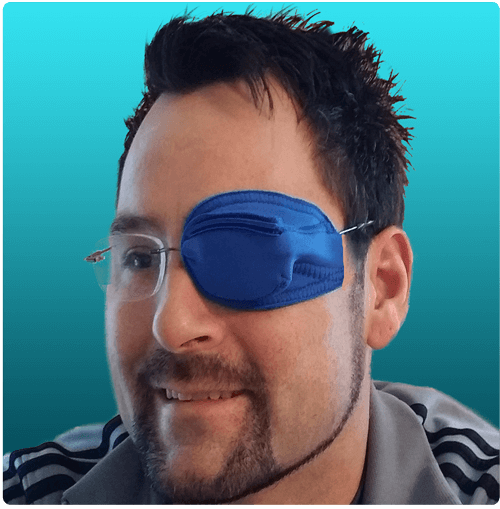 Adult eye patches offer complete occlusion! 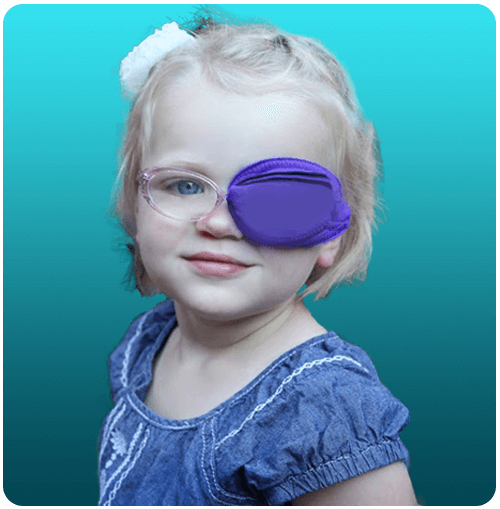 Framehuggers custom makes each eye patch to your exact frame size ensuring a perfect fit. Simply enter two easy measurements and follow our guide on the order form to get your "hug"! The soft breathable fabric will stretch over the frame, hugging it securely. With our money back guarantee...our eye patches have adults, children and infants covered with full occlusion! Every child who patches deserves to feel like a super hero for patching. 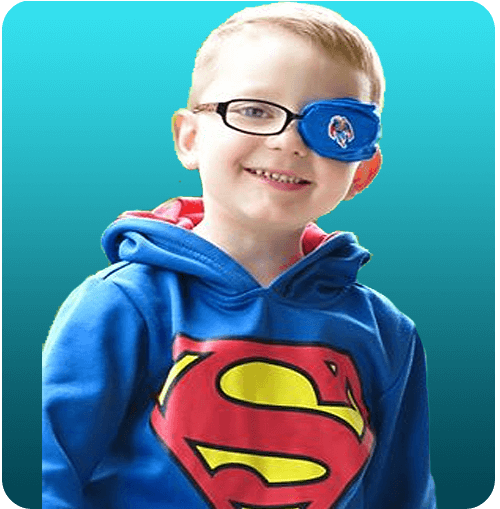 With our FREE custom applique iron-ons; we can add ANY image to make your child proud and excited to wear their Framehugger eye patch. Choose from our examples or upload your own image! We belive in "happy patching" & our customers have proven this to be true. 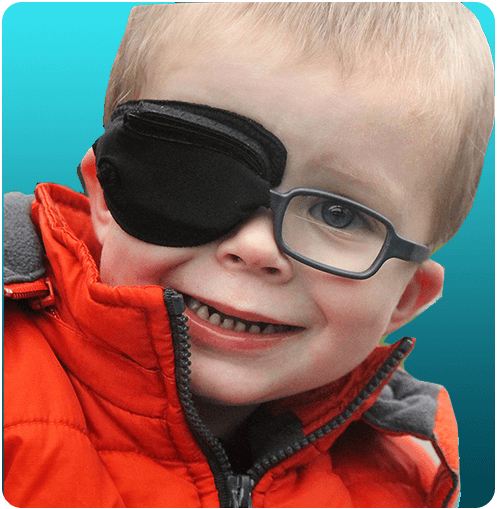 View Framehuggers photo gallery for pictures of our happy customers wearing their eye patch. If you would like to be added to our gallery, feel free to send us your image & any comments you would like to share! Framehuggers® have been used successfully in our office as a great alternative for patching. 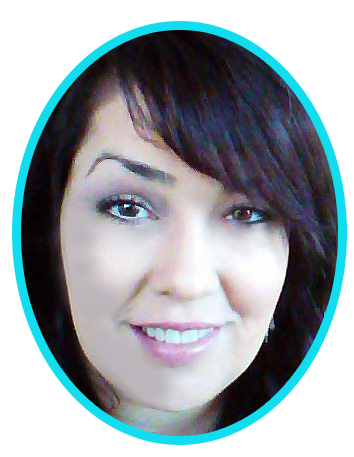 As a pediatric ophthalmologist, I want compliance, convenience and comfort for my patients. Framehuggers®patches help me accomplish all of these. I would highly recommend them." "The design and function of this patch that you have created is outstanding. Considering the long term benefits that patients will derive from having their eyes adequately patched, this breakthrough may possibly represent the greatest improvement in vision within our industry for a long time. My highest compliments and praise are to you for the creation and implementation of this patching technology." The journey of my "Vision to help others with their vision"
Witnessing vision loss, proved "vision" gained! As the lead COA (certified ophthalmic assistant) for a pediatric ophthalmologist; I realized that forcing a child to wear an UNCOMFORTABLE adhesive patch to treat lazy eye DOESN'T WORK! Compliance with patching the good eye is key to improving vision in the weaker or bad eye. Frustrated parents often give up patching with the uncomfortable alternatives & risk their child's eyesight. Determined to help, FRAMEHUGGERS Eye Patches for Glasses was born. A soft, re-usable, reversable & 100% occlusive patch proved succesful. Give a child a comfortable choice; they will comply. It became my vision to help improve children's vision! Addison explains why kids love Framehuggers!  Copyright ©2003-2019 [https://framehuggers.com] All rights reserved.